More Info: This cute notecard design features Peanuts' Woodstock on a simple white background with the word 'hello'. 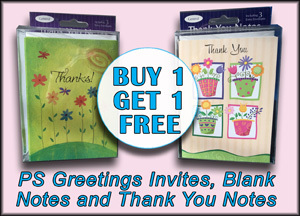 Includes 16 notecards (all one design) and 16 white (with red trim) envelopes. The box measures 5.25x3.75x1.5 inches and each card measures 3.25x4.75 inches. 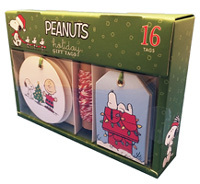 More Info: The Peanuts™ Christmas Gift Tag Box Set includes 16 tags, 8 each of 2 unique designs, and baker's twine on a roll. The vertical tag measures 2x3 inches and the round tag measures 3x3 inches. 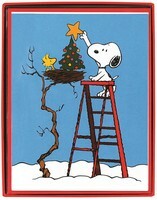 Each tag features colorful artwork featuring Snoopy or Charlie Brown and is embellished with non-flake glitter. 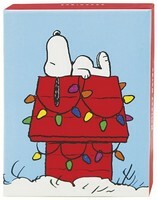 More Info: This box of Peanuts holiday cards features an assortment of 4 different designs including Snoopy asleep on his dog house, Snoopy and Charlie Brown decorating a tree, Snoopy and Woodstock putting a star on a tree, and Charlie Brown, Snoopy, Lucy, Sally, Linus, Schroeder and Violet singing. 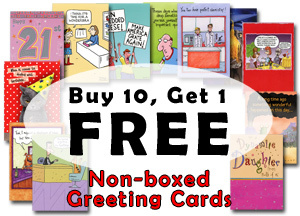 The collection includes 20 blank holiday cards, 5 each of 4 different designs, and 20 white envelopes. Each card measures 4.25x6 inches and is embellished with sparkling non-flake glitter. 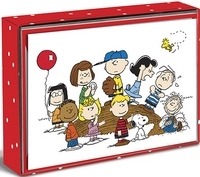 More Info: This wonderful notecard design features a the entire Peanuts gang at the pitcher's mound. The whole group is shown including Charlie Brown, Lucy, Linus, Sally, Schroeder, Franklin, Pigpen, Peppermint Patty, Marcie, Snoopy and Woodstock. Non-flake glitter adds a wonderful sparkle to Woodstock, Sally's dress and the red balloon. Includes 16 notecards (all one design) and 16 white (with red trim) envelopes. The box measures 5.25x3.75x1.5 inches and each card measures 3.25x4.75 inches. More Info: Over the past 50 years, and from generation to generation, Charles Schulz's characters have filled our hearts with joy. 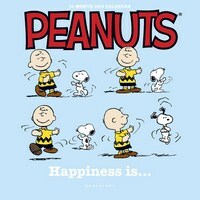 The 2019 PEANUTS calendar celebrates the famous Happiness is… series, with a Happiness quote and drawing each month to illustrate the many ways that happiness can express itself! This 7x7 inch mini calendar includes 12 full monthly grids between January 2019 and December 2019 along with a 4-month preview page for 2020 and is the perfect size for a desk or to hang on a wall. Each full month page includes the month before and after at-a-glance. The date pages are printed in English, French and Spanish. More Info: Over the past 50 years, and from generation to generation, Charles Schulz's characters have filled our hearts with joy. 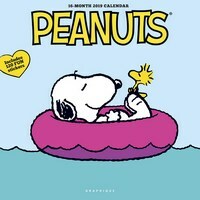 The 2019 PEANUTS™ calendar celebrates the famous Happiness is… series, with a Happiness quote and drawing each month to illustrate the many ways that happiness can express itself! This 12x12 inch wall calendar includes 12 full monthly grids between January 2019 and December 2019 along with a 4-month 'plan ahead' preview page of 2020. Each full month page includes the month before and after at-a-glance. Date pages are printed in English, French and Spanish. More Info: Our 'Peanuts' Happiness Is 2-Year Planner features 29 months, note-taking section, and phone and address pages to keep all your vital information in one place! This compact checkbook-size planner is made with a protective plastic cover and is the perfect size to fit in your purse, briefcase, or backpack. It includes monthly grids from August 2018 through December 2020. Inside: Hope you celebrate this holiday season surrounded by the warmth of family and friends. More Info: These cards are made with paper from well managed forests. More Info: This card is made with paper from well managed forests. Inside: Wishing you the jolliest of holidays and the happiest of new years! 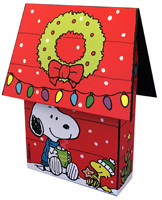 More Info: This super cute Peanuts keepsake includes 16 die-cut Christmas cards and 16 white envelopes and features artwork showing Snoopy and Woodstock sharing hot cocoa and a cookie next to his dog house. The same artwork that is shown on the front of the keepsake box is also shown on the front of each Christmas card. The 3D container is constructed of very thick card stock allowing it to be used as an wonderful and long lasting Christmas decoration long after the Christmas cards have been sent. The 3D keepsake container measures 7 1/4 x 3 3/4 x 9 inches and each Christmas card measures 4 5/8 x 6 13/16 inches. The cards are made with paper from well managed forests. Inside: Wishing you joys both great and small... and your very merriest Christmas of all! 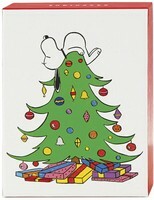 More Info: This incredibly unique Peanuts keepsake includes 16 die-cut Christmas cards featuring Woodstock decorating his house and 16 white envelopes. The same artwork that is shown on the keepsake box is also shown on the front of each Christmas card and both the cards and the keepsake 3D container have touches of glitter in all of the white areas (snow, hats, candy cane) of the artwork. The 3D container is constructed of extremely thick card stock allowing it to be used as an incredibly cute and durable Christmas decoration long after the Christmas cards have been sent. The 3D keepsake container measures 5 1/2 x 2 7/8 x 8 inches and each Christmas card measures 4 1/4 x 6 1/8 inches. The cards are made with paper from well managed forests. More Info: This cute petite notecard Peanuts assortment includes 20 blank holiday cards, 5 each of 4 different designs, and 20 white envelopes. 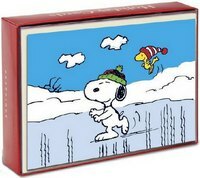 Snoopy and Woodstock are shown in various holiday settings like sledding and ice skating on a bird bath. Each card measures 3.25x4.75 inches and is blank on the inside. More Info: Made in the USA. This card is made with paper from well-managed forests. Front: Design 1: LOVE - Design 2: Cowabunga! 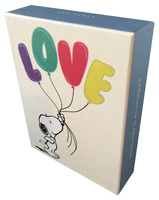 More Info: This wonderful boxed assortment of notecards features 4 different designs including Snoopy holding 'LOVE' balloons, Snoopy surfing, Snoopy holding a red heart and Snoopy and Woodstock in an innertube. Each of the designs has non-flake glitter embellishments. The assorted card collection includes 20 blank note cards (5 each of 4 different designs) and 20 white envelopes in a sturdy box. Each card measures 4.25 x 6 inches and the box measures 6.9x5.4x1.75 inches. 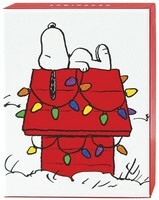 More Info: This wonderful Peanuts petite holiday notecard design features Snoopy sleeping on his dog house that is decorated with Christmas light strings. 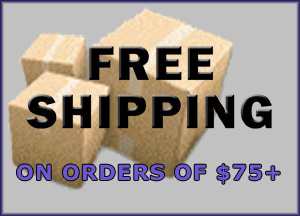 Includes 20 blank holiday cards and 20 white envelopes. More Info: Includes 20 petite Christmas notecards and 20 envelopes. The cards are blank on the interior. More Info: This wonderful blank notecard design features a simple illustration of Snoopy typing a letter with his typewriter on top of his dog house. Non-flake glitter adds a wonderful sparkle to the typewriter. 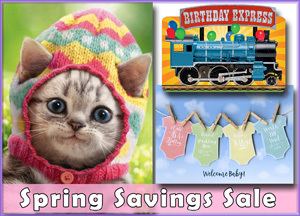 Includes 16 notecards (all one design) and 16 white (with red trim) envelopes. The box measures 5.25x3.75x1.5 inches and each card measures 3.25x4.75 inches. Front: Happy Birthday To You! Inside: Celebrating you and another year of the smiles, laughter, and fun that come with being family. Inside: May the gifts of Christmas bring you happy moments and happy memories! More Info: This card is made with paper from well-managed forests. 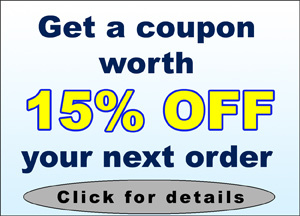 More Info: Includes 15 Christmas cards and 15 envelopes. The cards are blank on the interior.